Former Cal men’s basketball forward Marcus Lee participated in a pre-draft workout with the Los Angeles Lakers on Tuesday. Lee, who also worked out with the Toronto Raptors in late May, averaged 11.4 points and 7.2 rebounds per game and totaled seven double-doubles in his lone season with the Bears. The Antioch native was a defensive stalwart at Cal as well, averaging 1.6 blocks per game and recording 18 multiblock games. 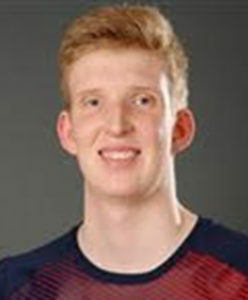 Before transferring to Cal, Lee played his first three seasons with collegiate powerhouse Kentucky, averaging a total of 3.9 points, 3.6 rebounds and 1.0 blocks per game in 13.7 minutes per game. With an increase of playing time his junior year as a Wildcat, Lee averaged 6.4 points, 6.0 rebounds and 1.6 blocks per game. 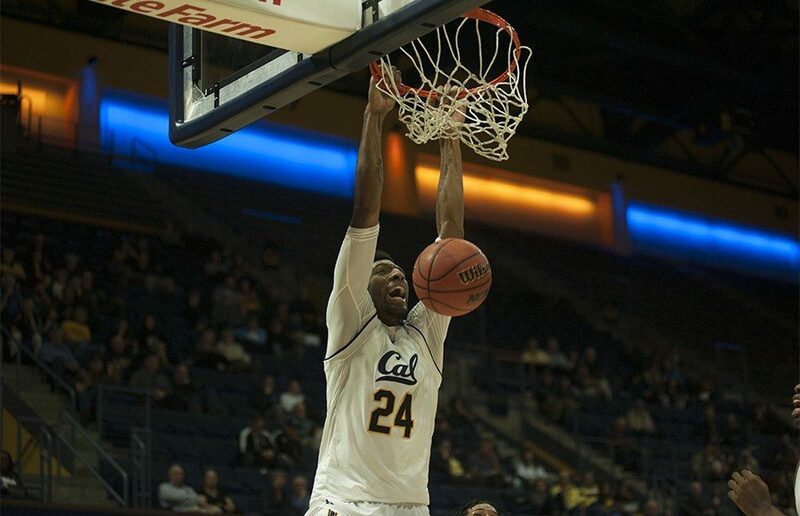 In 2016, Lee participated in the NBA draft combine and entered his name in the draft, but he later withdrew and transferred to Cal.